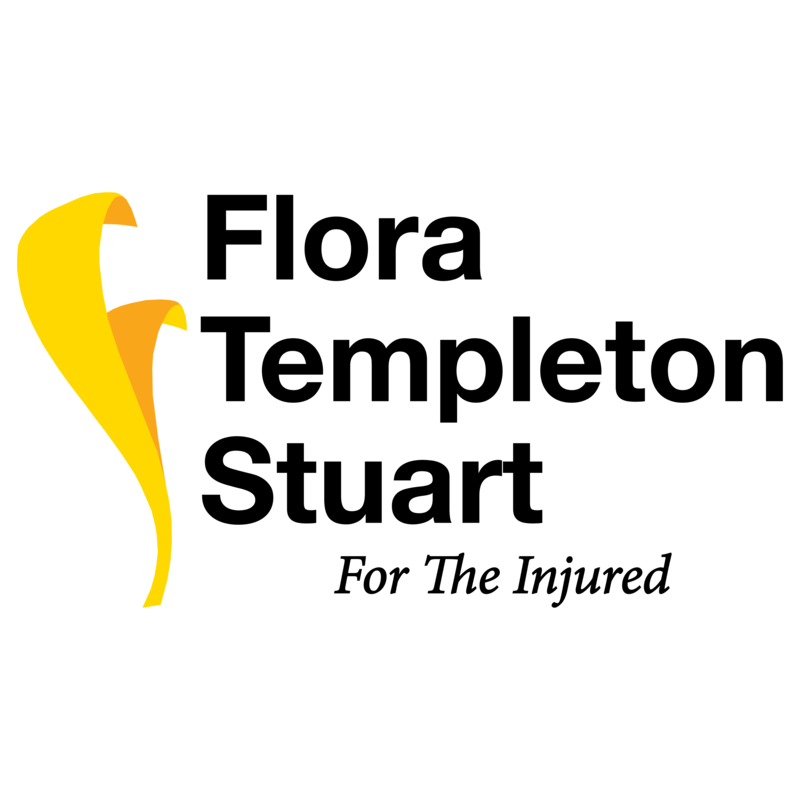 Get Representation for Your Personal Injury Case in Bowling Green, KY CONTACT US WHEN YOU’RE HURT IN AN AUTO ACCIDENT OR A SLIP AND FALL Were you injured in a truck accident? Did you slip and fall on someone else’s property? Kevin R. Croslin, Attorney at Law is the experienced personal injury lawyer you’re searching for. We represent clients from all backgrounds and demographics in an effort to get you the compensation you deserve. Our areas of practice include: Auto and truck accidents Slip and fall incidents Criminal defense As the lone lawyer at our firm, attorney Croslin is the person you’ll always talk to about the details of your case. Call 270-842-1599 today to schedule a free initial consultation about your personal injury claim in Bowling Green, Kentucky. WE’LL BUILD A DEFENSE TO FIGHT YOUR CRIMINAL CHARGES A criminal conviction can have a lasting effect on the rest of your life. Attorney Croslin works hard to get your charges reduced or dropped altogether by gathering all the facts in your case and building a solid defense. We’ll protect your rights when you’re charged with crimes ranging from drug possession and DUI to bail jumping and burglary. You want a criminal defense attorney who is experienced in negotiating and working toward the best outcome for you. 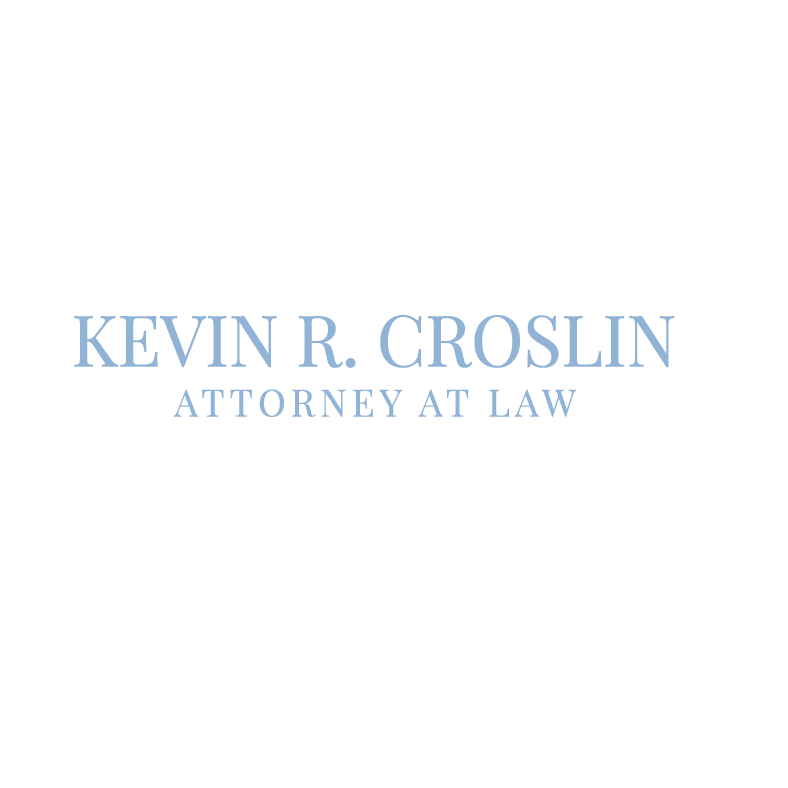 Contact Kevin R. Croslin, Attorney at Law for an experienced DUI defense lawyer in the Bowling Green, KY area. WE KEEP YOUR BEST INTERESTS FRONT OF MIND Attorney Croslin began practicing law in Kentucky in 2009. Over the years, he’s become familiar with area judges and courtrooms. Attorney Croslin exhibits a laid back, approachable style; he is always prepared to answer your questions and gives you the personal attention you deserve. Don’t delay – hire the experienced lawyer you need to fight for your rights today.